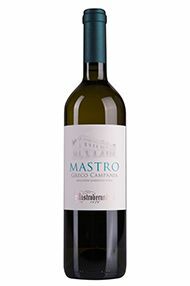 Founded in the 1750s by Pietro di Mastro (from “Maestro”) Berardino and Campania’s most renowned winery, Mastroberardino is located in the town of Atripalda, on Italy’s west coast. Still family-owned and run, the estate is known not just for the quality of its wines, but for saving Campania’s vinous heritage. The winery has always worked with the region’s traditional grape varieties, such as Aglianico, Fiano, Piedirosso, Greco, Falanghina and Coda di Volpe – even when they were unfashionable. After local vineyards were ravaged by phylloxera and World War II, many farmers ripped out local vines in favour of higher-yielding varieties. 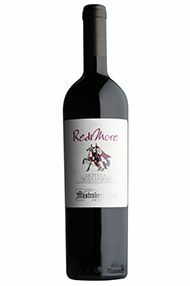 The Mastroberardino family, however, remained committed to the region’s indigenous grapes, and his gradual success eventually convinced others of their worth. 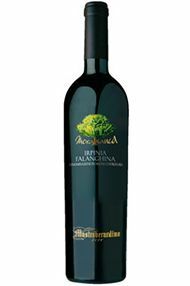 Nevertheless, until the early 1990s, Mastroberardino was the only winery working with local varieties. Today, Mastroberardino works hard to pair varieties with appropriate soils, using the right type of vine training and trellising, and tailoring their winemaking to maximise each grape’s varietal character – rather than masking it. While they make a range of wines, they are most famous for their Taurasi – hugely age-worthy Aglianico wines. Their top cuvée is “Radici”, a Taurasi Riserva that spends 30 months in oak, then at least 36 months in bottle prior to release.